Are you ready to buy a caravan or RV? Have you started checking out the local caravans for sale? Do you know how to go about doing this? It can be a challenge to find the best caravan for you if this is the first time that you’re going about buying one. How do you know where to look for caravans for sale? How does one know who is trustworthy and who is not? Finding the perfect caravan or RV is all about finding the right dealership for you. 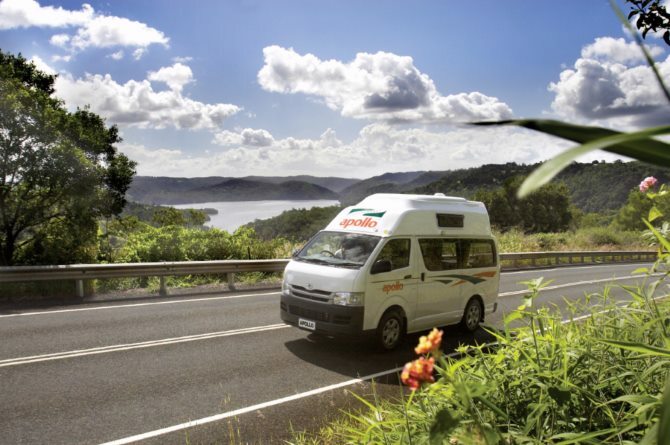 How do you go about finding the right motorhome dealership in your area and one th at you can trust? Research online. The great thing about this day and age is how we can look for what we need in the comfort of our homes. This means that you can simply get online and type in what you’re looking for, from the keywords about the type of motorhome you want to the names of places that you may know about. Another great thing about the online world is that people love to leave reviews when they have had either a great experience or terrible experience with a business. As you do your research online, you’ll come across all kinds of companies and reviews about them. While there are always false reviews out there and exaggerations, pay attention to when a dealership has SEVERAL bad reviews. You may want to reconsider and look elsewhere. It’s your money, your time, and your potential caravan. Find out who has deals often. If you have any friends in the caravanning lifestyle, you could ask them where they bought theirs. They may even know which dealerships tend to have deals or discounts often. 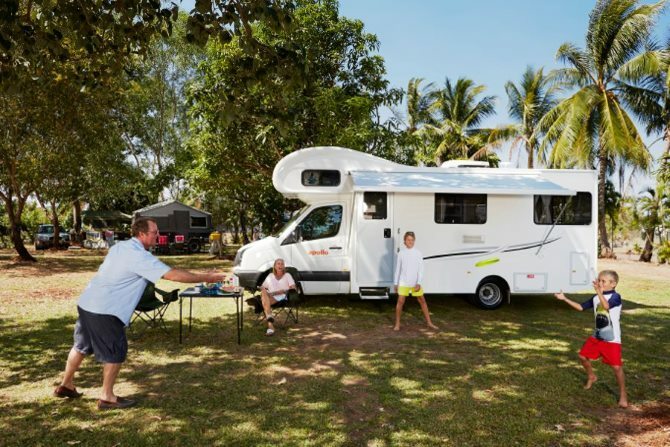 While you want to be careful with deals which could mean something is wrong with the vehicle, you never know when you could get lucky from a dealership who is simply and honestly moving inventory and wants to get their previous motorhomes sold. Ask friends. Does your friend drive a great camper? Ask them where they bought theirs. Find out which dealership they used and if it was a good experience. Knowing how they felt when buying from local dealerships can help you to skip out on ones that will be a waste of your time and lead you in the right direction towards the perfect option for you. Listen to them talk. You’re a smart person. You’ve been around the block in life and you know when someone is telling the truth or at least you hope you do. Instead of jumping into a purchase at a dealership with your eyes closed or ears blocked, pay more attention. You’ll be able to spot a dishonest dealership if you don’t let yourself be swayed by a salesperson saying exactly what they think a buyer will want to hear. Find one that listens to you. With that being said, you also want to find a dealership that is listening to you. If someone is trying to sell you on a huge motorhome that is priced sky-high but all you’re looking for is a mini-caravan to hitch to your truck, well that should be a big red-flag right there. If you’re not looking for something that they are persistent in offering, look elsewhere. Salespeople are good at what they do and you may find yourself buying something you really didn’t intend to. No one wants to do that. The salesperson who understands your needs and helps you find something that fits your needs perfectly is the dealership that you want to do business with. It can be a challenge to find the perfect option for you. With so many different dealerships to choose from and a plethora of information available to you, how do you make the choice on who to buy from? A very important thing to do is listen to your gut. We know when something is off or when we’re perhaps being lied to. Don’t let a dealer with years of sales experience pull the wool over your eyes. You don’t want to end up spending money that you don’t have or buying something you’ll regret. There are many caravans for sale and you don’t want to just buy anything that comes your way. Take your time and speak with your friends. Do your research and relax. Good things happen when you’re patient and paying attention. You’ll make the right decision when you’re not rushed to buy the first thing that you see.